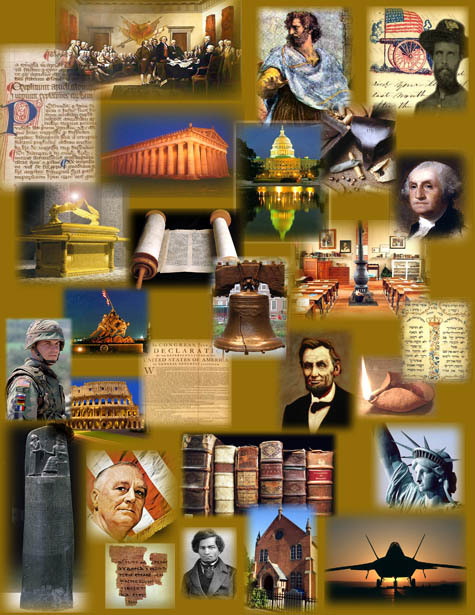 Explore the Past-through documentaries, teaching, biographies, dramas to better understand ourselves, our culture, our heritage and the principles upon which America was founded. Enjoy the Present-by visiting favorite destinations, local festivals and get to know the unique people who have made this country great, learning about contemporary political and social issues and seeing them from a biblical perspective. Envision the Future-by examining the trends, issues and technological discoveries that are shaping our future in an effort to leave a rich legacy to future generations. It We hope you are enriched by the programming of theWALKtv and welcome your comments. You can reach us at the number on our “contact” page.